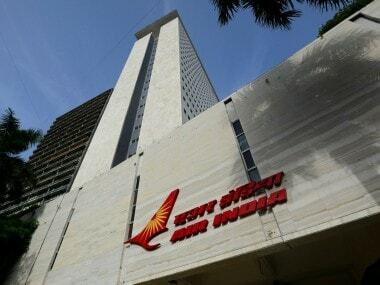 New Delhi: The government is eyeing around $1 billion (about Rs 7,000 crore) from the sale of national carrier Air India in the next financial year, a government official said. 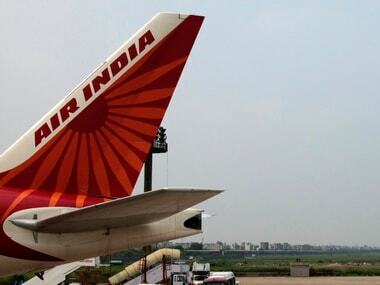 Air India has a debt burden of Rs 55,000 crore. 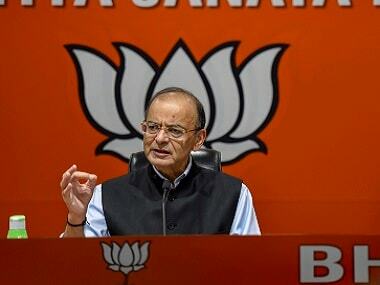 In November last year, a ministerial panel headed by finance minister Arun Jaitley had approved transferring Rs 29,000 crore debt to a special purpose vehicle (SPV)-- Air India Asset Holding Company. "We are eyeing $1 billion from the sale of Air India," the official told PTI. However, the stake sale failed to attract any bidders when the bidding process completed on 31 May. In August 2018, the government had received Parliament nod for Rs 980 crore equity infusion in Air India under a "turn around plan". 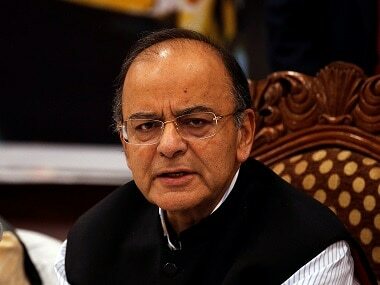 Earlier this month, Parliament approved a further Rs 2,345 crore equity infusion into the airline. The ministerial panel has already cleared the strategic sale of Air India's ground handling subsidiary, Air India Air Transport Services. Plans are afoot for selling another subsidiary, Air India Engineering Services. The proceeds from the sale of subsidiaries and land and building assets would go to the SPV and will be utilised towards lowering the debt burden of the airline. The national carrier had in September last year invited bids to sell its properties located across India. 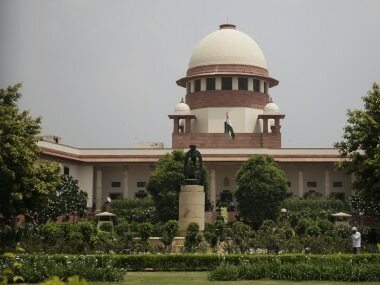 The airline had put up for sale 28 flats in Mumbai, seven flats in Ahmedabad, and two flats and office space in Pune, besides several other properties across the country. A comprehensive financial package, including the transfer of non-core debt and assets to an SPV, implementation of robust organisational and governance reforms by the board and differentiated business strategies for each of the core businesses of Air India, are part of the plan.